BK001. 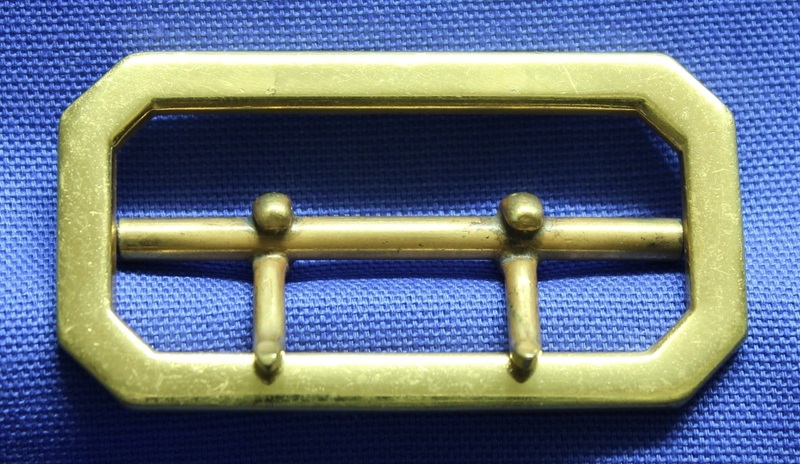 A 1930s era ranks brass belt buckle worn on a white leather belt for ceremonial occasions. BK001. 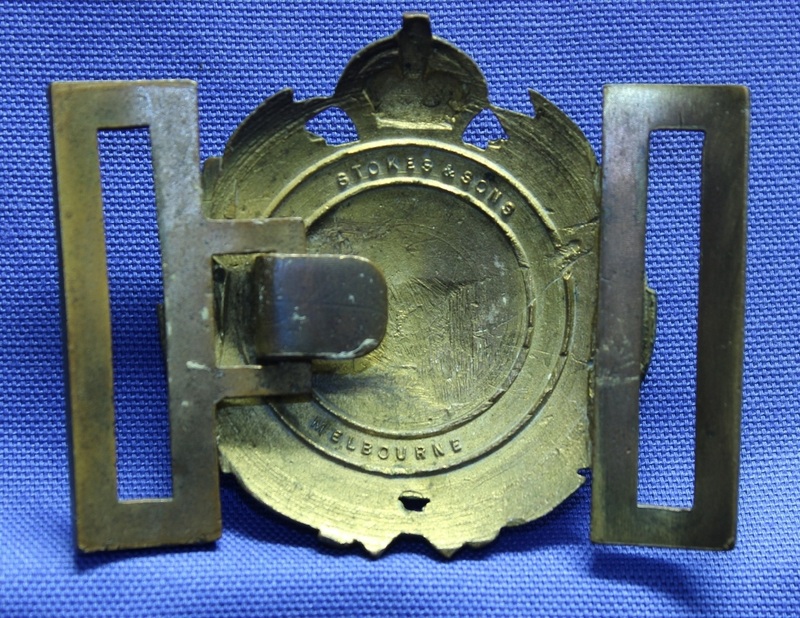 Back of buckle showing the makers name "Stokes & Sons Melbourne"
BK001. 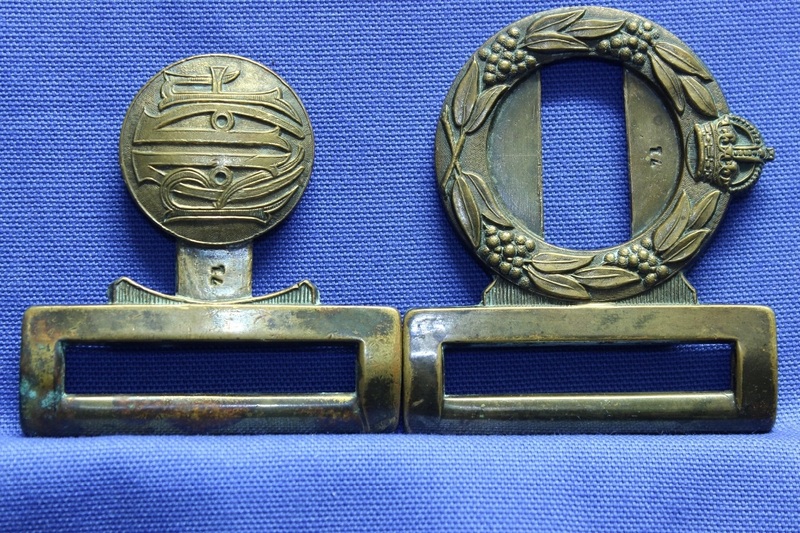 Photo showing both halves of buckle stamped 14. BK002. 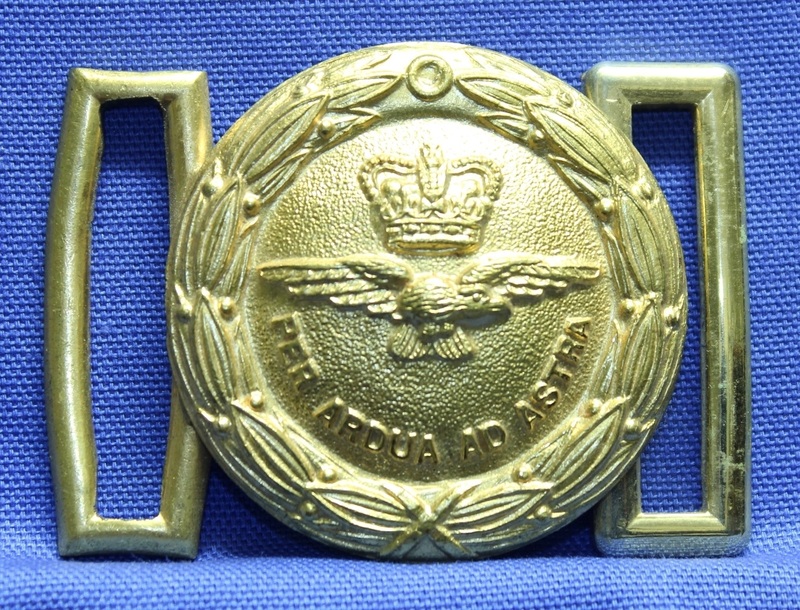 A 1930s era officers brass belt buckle worn on a blue cloth and bullion sword belt. BK002. 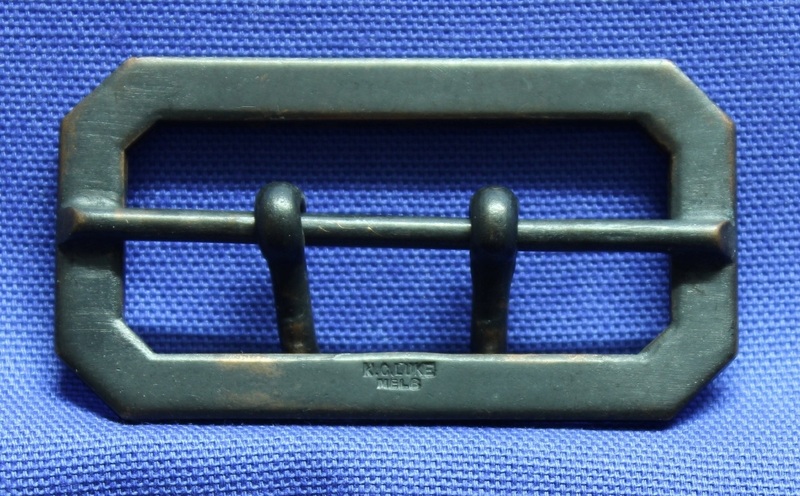 Back of buckle showing makers name "Stokes & Sons Melbourne. BK003. 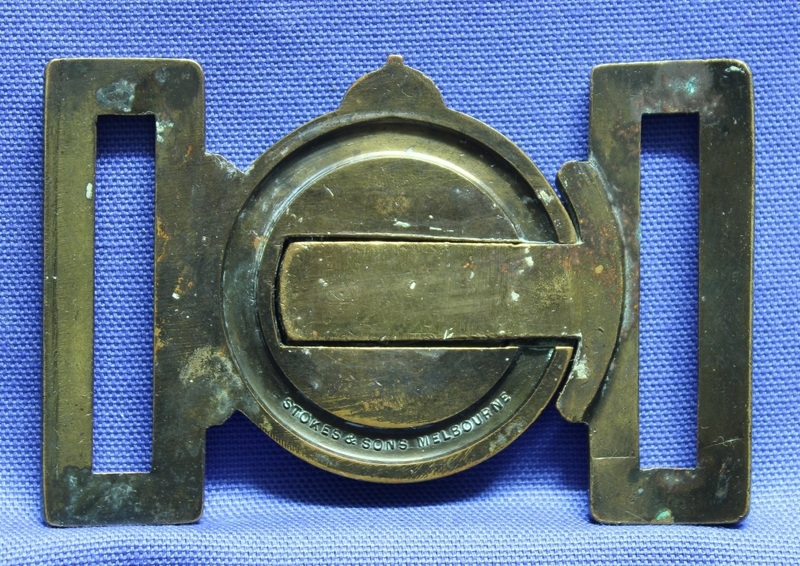 An officers sword belt buckle worn pre 1953. BK004. 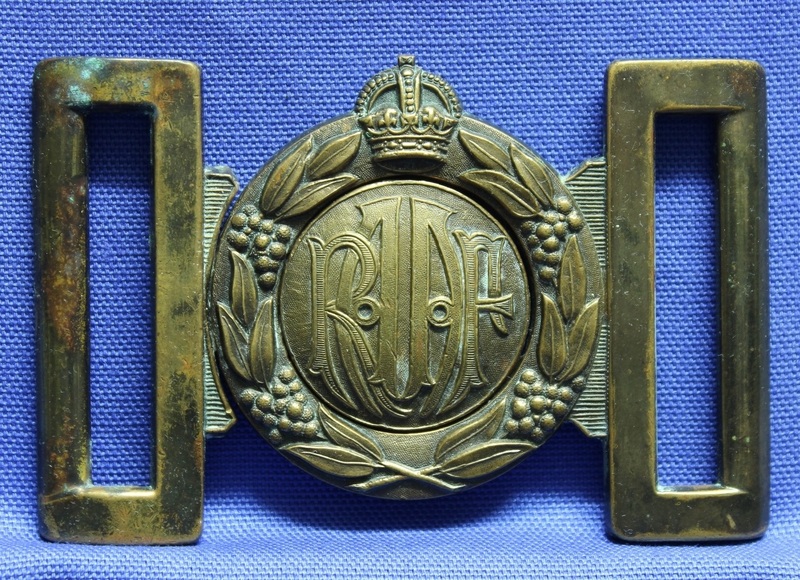 An officers sword belt buckle worn post 1953. BK005. 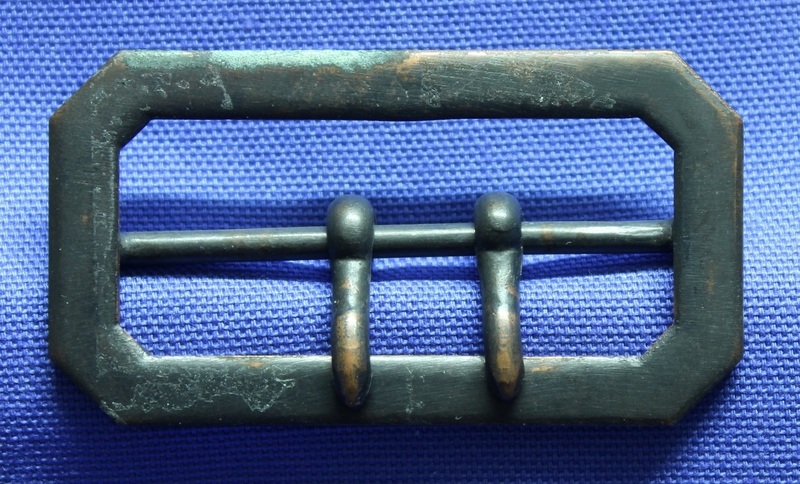 An oxidised copper service dress belt buckle with loose claws. BK005. 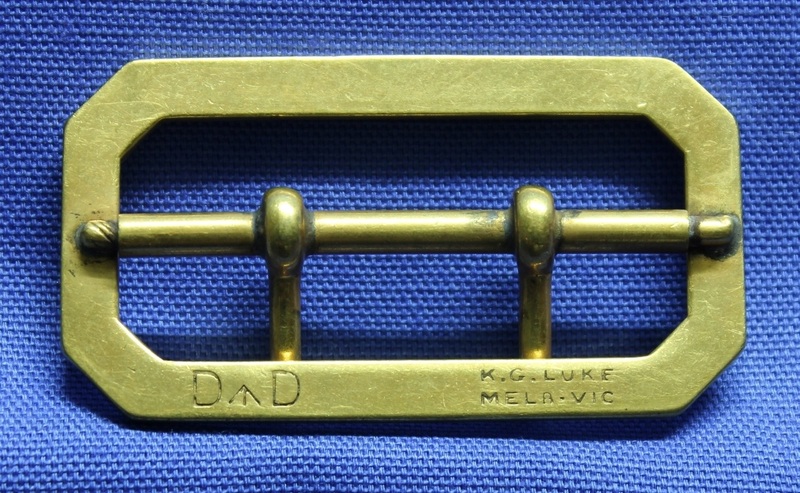 Back of buckle with makers stamp "K G Luke Melb"
BK006. 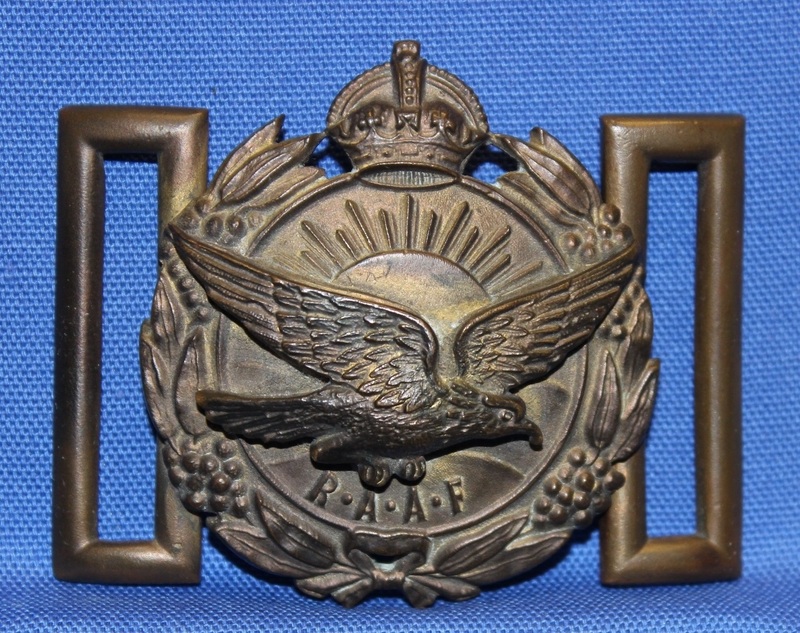 A metal belt buckle introduced with the blue/grey All Seasons uniform in 1972. BK006. 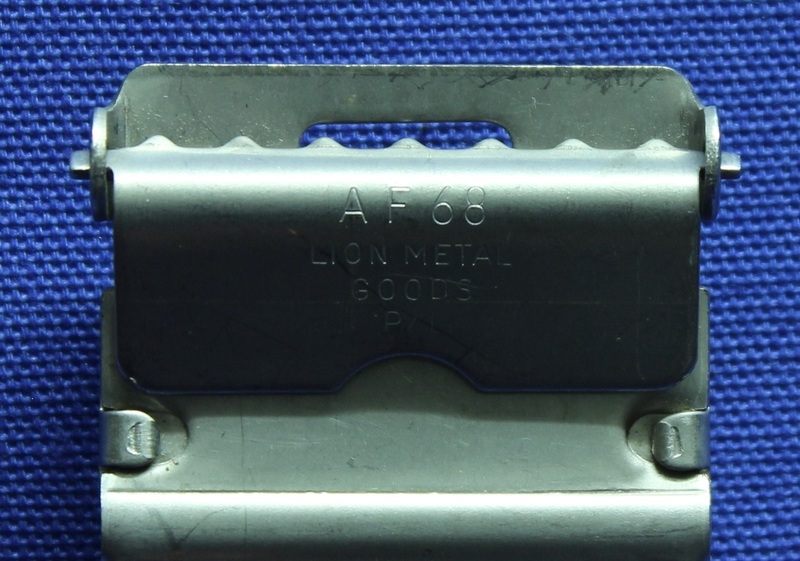 Back of buckle with makers mark "AF68 Lion Metal Goods P/L. BK007. 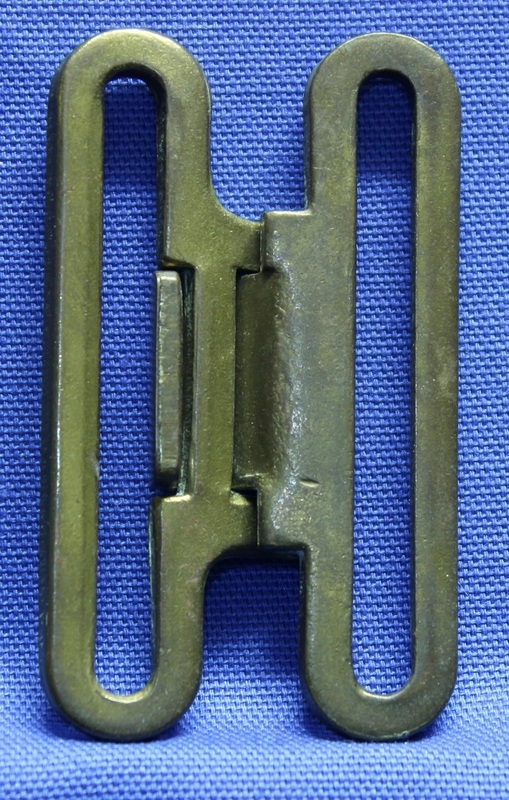 A gilt brass service dress belt buckle with central tube and fixed claws. BK007. 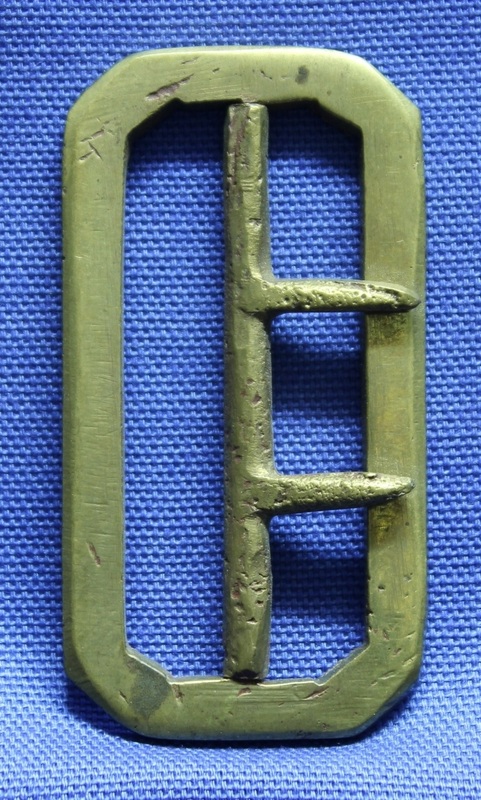 Back of buckle showing makers stamp D arrow D K. G. Luke Melbourne. BK008. 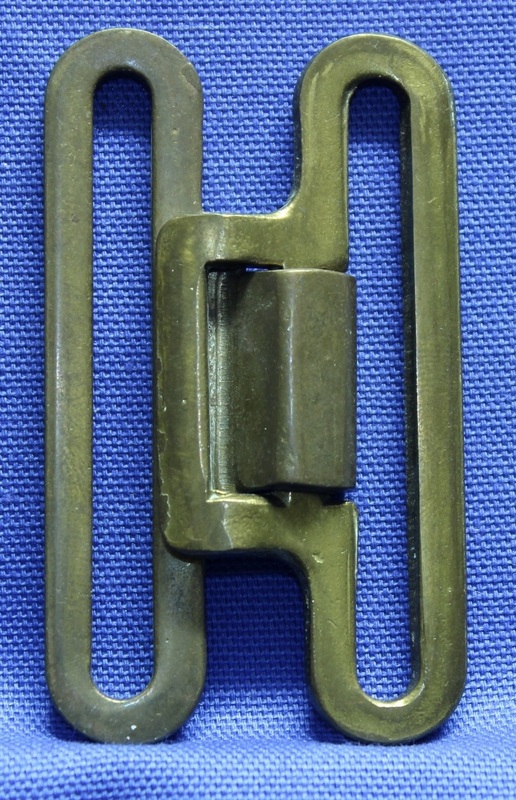 A brass buckle for the 37 pattern web belt, buckle has an angular closure instead of curved. BK008. 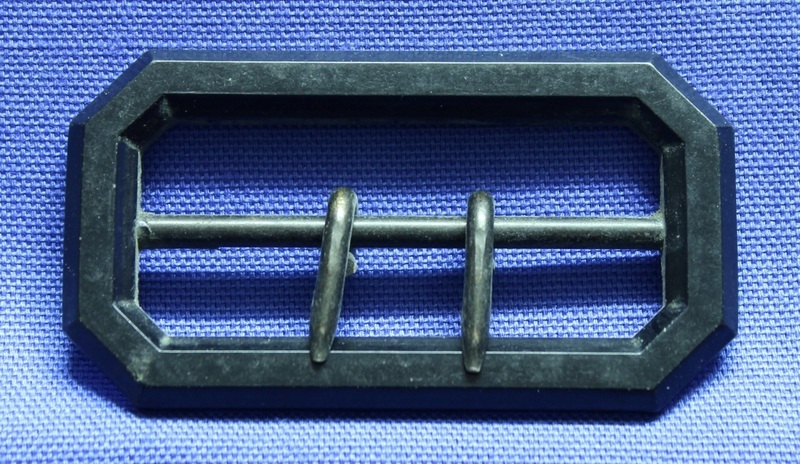 Back of buckle, no makers mark found. BK009. 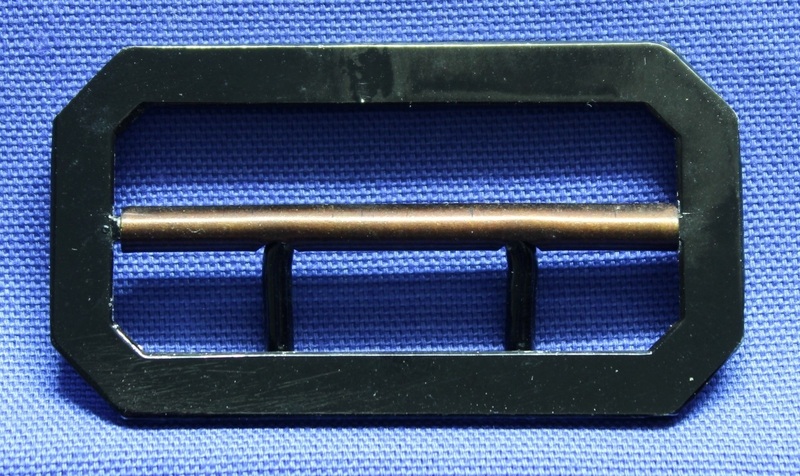 A black Bakelite service dress belt buckle with a central copper tube and fixed claws. BK009. 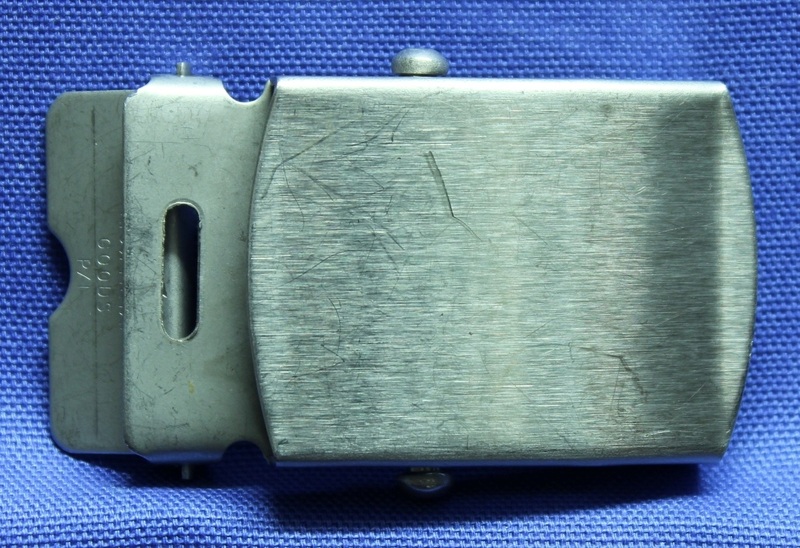 Back of buckle, no makers mark found. 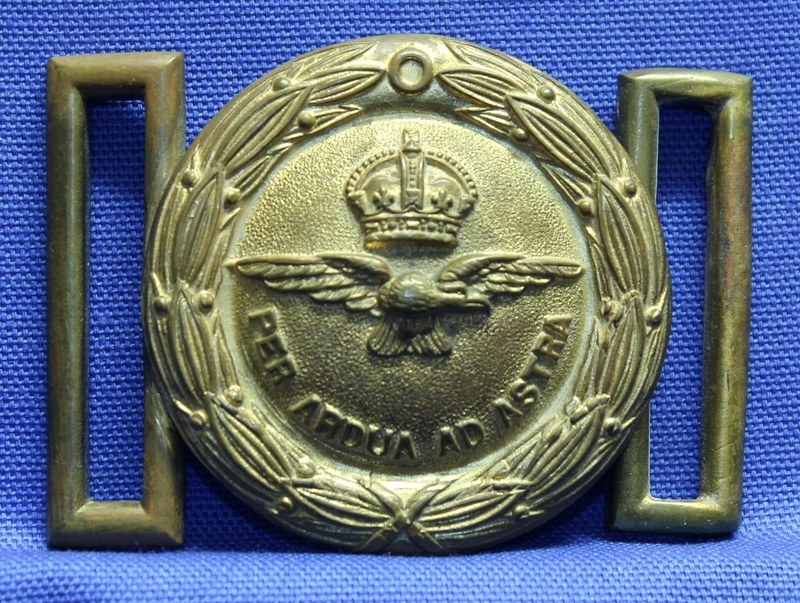 BK010. 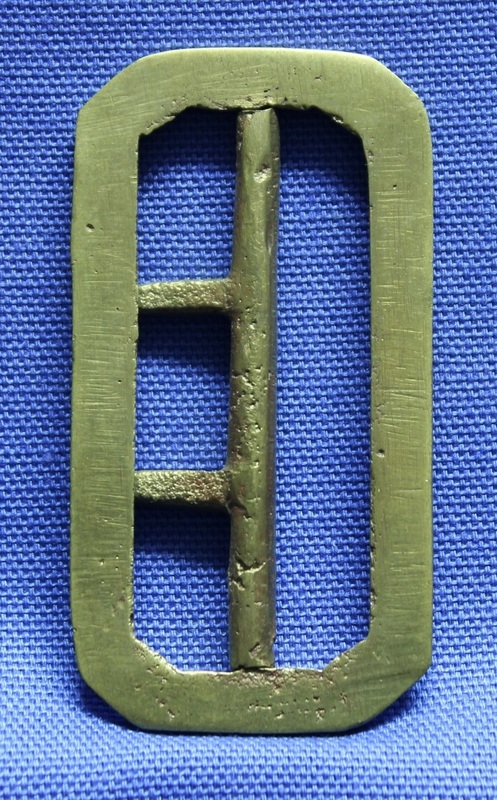 A theatre made, possibly sand cast service dress belt buckle with fixed claws. BK013. 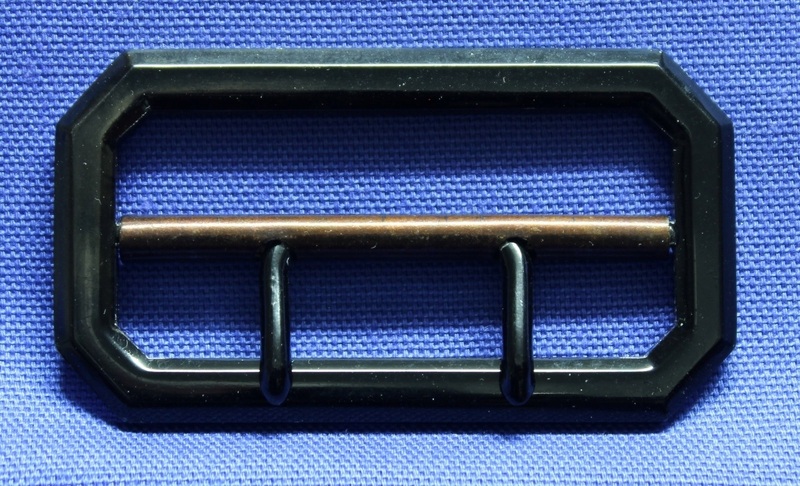 A black Bakelite service dress belt buckle with central metal pin and loose claws. BK013. 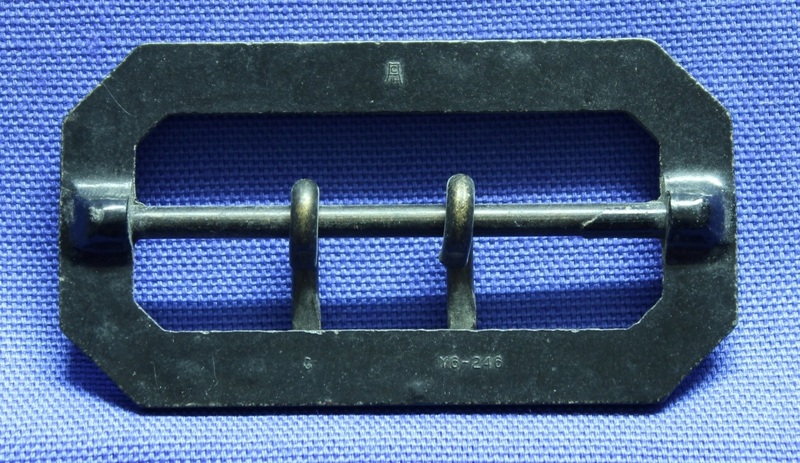 Back of buckle showing a G, part number Y6-246 and makers symbol.